Couple weeks ago my baby nephew Adrian turned 1! My sister Jessie (@fab_junks), who is super creative, decided to throw him an animal themed birthday party. The party was sooo cute and every kid attended got a stuffed animal made by my sister as party favors! Now I am definitely not as crafty as my sister when it comes to parties. I feel like whenever I host a birthday party or holiday gathering, I am always trying to stay on top of things and be organized but with busy schedule between work and personal obligations, I often fail staying organized, not to mention making invitations. Thank goodness there’s Basic Invite which make hosting events so much easier and stress-free! Basic Invite allows customers almost unlimited color options with instant previews online. Once you select a design, you can change the color of each element on the card to over 180 ( Crazy, right?!) different color options so you can make sure the card is exactly how you want it down to the littlest detail. 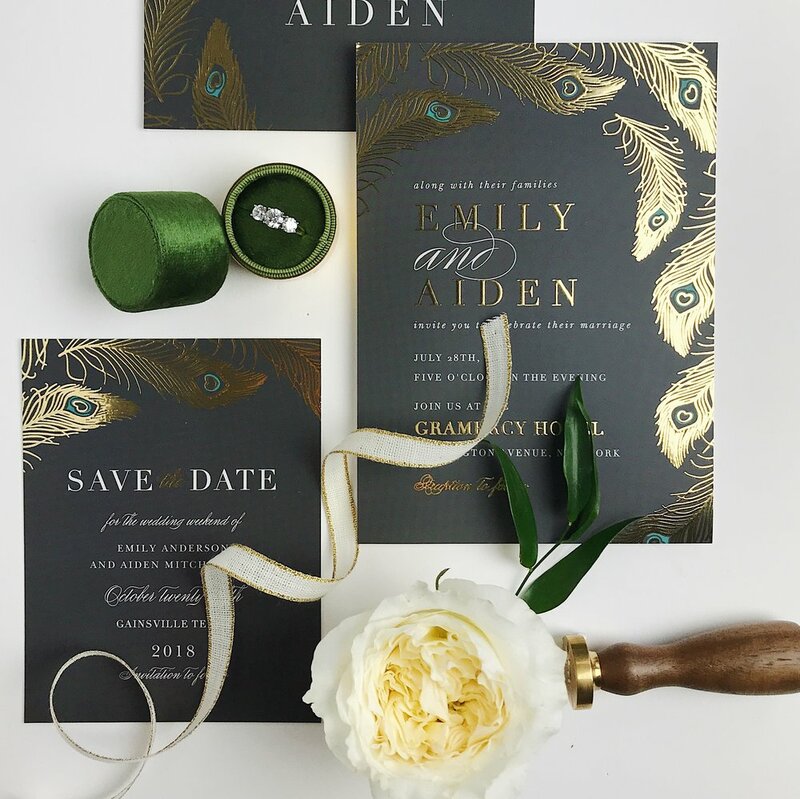 To ensure you have the invitations you love, Basic Invite also gives customers the ability to order a printed sample of their actual invitation so they can see exactly how it will print before ordering a whole bunch! One of the coolest thing about their service is that they offer an address capturing service. It means that customers can simply share a link on Facebook, Twitter, Instagram, or any other form of social media to request their friends and family’s addresses, which will be stored in the customer’s account and can then be selected during the design process. This makes the process so much faster and easier! What’s even better? Right now Basic Invite is offering 15% off with coupon code: 15FF51!! It’s definitely the right time to order some holiday invitations or wedding invitations for next year! Making invitations can really be a pain especially for weddings, holidays, and birthdays! And Basic Invite is here to save the day :) Below are some invitation samples you should definitely check out! This post is sponsored by Basic Invite. All of these opinions are entirely my own. Thank you for supporting brands that support LazzzySundaze!